I’ve been fortunate to meet some amazing people doing what I do. One of them is Jamie Glowacki, Potty Trainer extraordinaire. 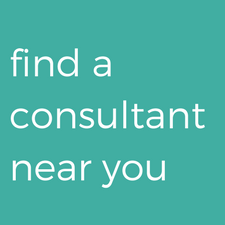 I often refer clients to her company – Oh Crap. 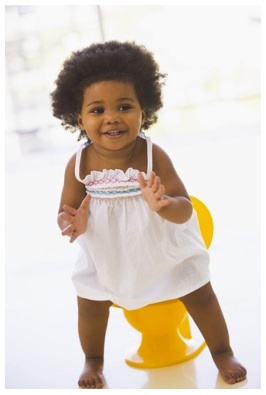 Potty Training, and she frequents our Facebook Sleep Clinics where she answers your potty training questions. We finally sat down together and collaborated on a blog post where we answered your nighttime potty/sleep training questions! This post was originally posted on Oh Crap. Potty Training by Jamie Glowacki. Ahhh. Since the day this child came into your life, you have been under-slept. Parents are the great legion of the under-slept. 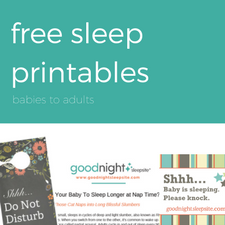 Sleep is almost always an issue with our babes and toddlers. Some parents REALLY struggle with it but I’d venture to say almost every parent has struggled with the sleep of their child at some point. And then you potty train during the day and you’re feeling really good about things and here comes this WHACK-JOB named Jamie suggesting that to NIGHT TRAIN you will have to WAKE your child. WAKE. WAKE???? Take a perfectly good sleeping child and potentially awaken the monster known as TODDLER. in. the. middle. of. the. night. Is she freaking kidding me? Or even worse…suddenly, your child is waking themselves to potty in. the. middle. of. the. night. And staying up. For hours. Can you not catch a freaking break here? 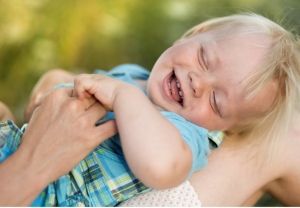 Night training doesn’t have to be all drama and wide awake toddler. 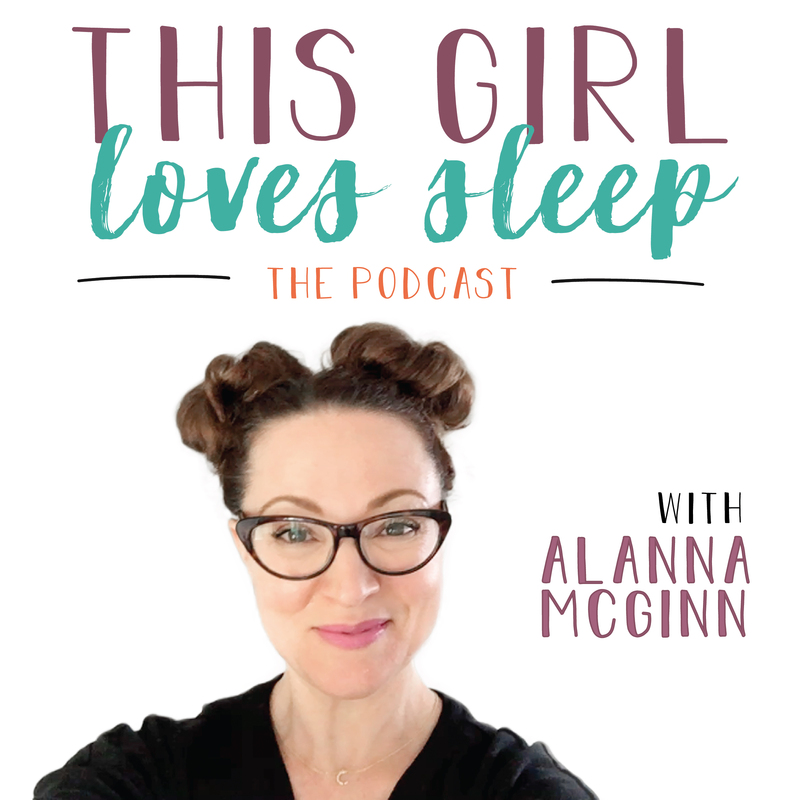 I recently consulted with Alanna McGinn of Good Night Sleep Site. She’s a sleep expert. I’m a potty expert. Who better to join forces to resolve this wide awake toddler drama? Alanna often asks me to consult on her page and I always felt a little guilty. Like…does she know I advise you to wake your child to night train? So I got her on the horn to get her input. Especially since lately, I have a lot of clients whose children are indeed, waking themselves to potty at night. They just aren’t going back down easily. And of course, Alanna gave me the best advice; some of which was DUH and some was great reminders. There are a few factors that can be contributing to the wide awakeness. Just like I advise in the transition from crib to bed; you are going to have to deal with pop-ups. When your child gets out of the bed, it’s essential that you DON’T ENGAGE him when you put him back. Same goes with middle of the night wake ups. If your child needs to get up throughout the night to go to the washroom you can absolutely help them with that. Maybe a “dream pee” needs to be established before mom and dad go to bed to make sure their bladder is good to go for the rest of the night. But if your child is then up for hours afterwards or perhaps using the excuse of having to go to the bathroom to delay bedtime then we need to make sure that the basic sleep fundamentals are also being followed. Jamie adds: don’t forget that “dream pees” should be sleepy. Lights should be low, if on at all, the potty can be right by the bed, and avoid one piece footie pj’s…these will be harder to take off. Establishing a consistent bedtime routine will help your child understand that bedtime is approaching. A great bedtime routine can consist of a bath, potty and pj’s, story time, and lots of kisses and cuddles. Sometimes an earlier bedtime is all that’s required to get your child sleeping through the night. 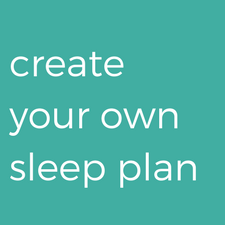 It also could help with bedtime battles and early risers. You’ll get your nights back and your child will go down before he’s overtired. While it may seem counter-intuitive, when children are put to bed too late they become overtired and have a hard time accepting sleep and staying asleep throughout the night. Jamie adds: This can’t be stressed enough. 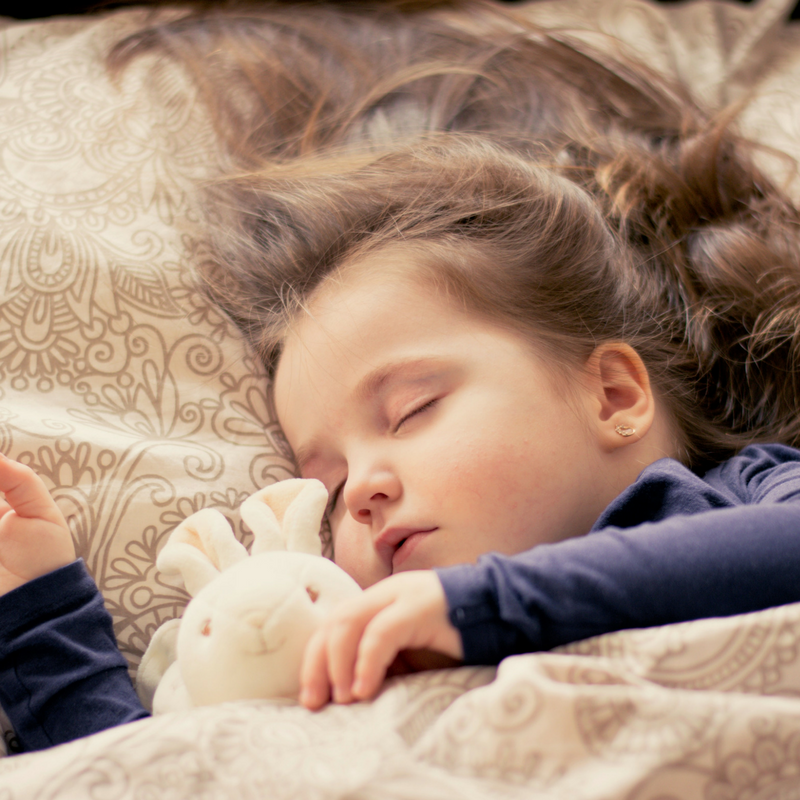 It’s completely counter-intuitive but earlier bedtime can super duper help with children who don’t sleep well or through the night. Earlier bedtime routine can also help with the Bedtime Potty Pit. 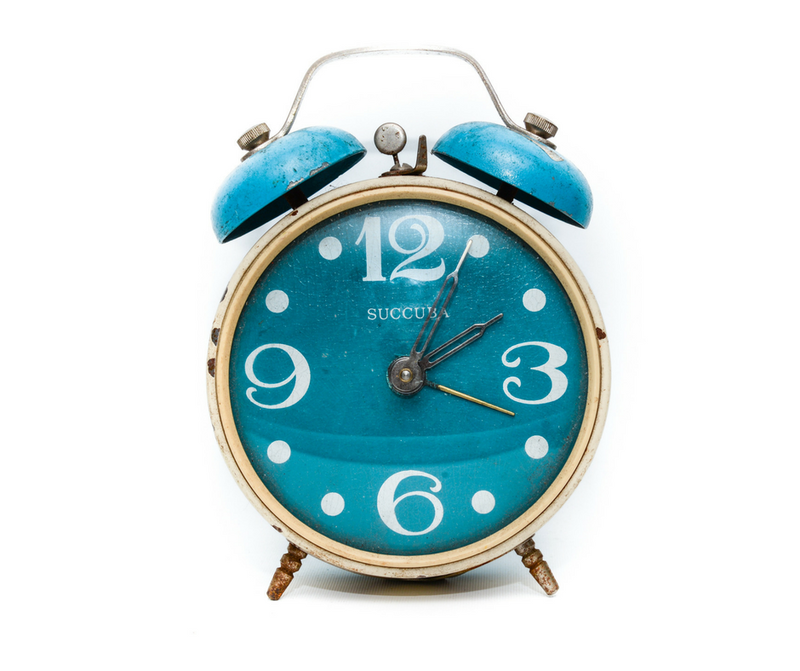 Daytime sleep is one of the most important fundamentals in creating healthy sleep at night, but they’re also one of the most common sleep issues out there. I recommend hanging on to naps until a child is at least 3 years of age. Even once your child is ready to drop their nap it’s always a good idea to incorporate some quiet time throughout the day. Jamie adds: PLEASE listen to Alanna. Keep the naps! Even if there’s a period where it seems your child wants to ditch it. Sleep training doesn’t mean you can’t bond and cuddle your child at bedtime but we want to make sure that we aren’t creating sleep associations, like having to lay in their bed with them or stay in their room until they fall back to sleep. Once your child learns to fall to sleep on their own they will be able to do it easily throughout the night. When you return from your potty trip, tuck them back in and walk out. You may surprise yourself when they fall back asleep on their own. Consistency, Consistency, Consistency…Did I Mention Consistency? No matter what method you choose or how you schedule your routine, please remain consistent. I can’t stress that enough. Consistency is key! You also have a better chance of remaining consistent if you choose a method that you are comfortable with, and that follows your parenting philosophy. This makes it less likely that you’ll quit half way through. Be patient and with time and consistency, your kids will learn how to get the healthy sleep the need. Jamie adds: same as potty training, same with however you choose to discipline, same as parenting. Consistency is the name of the game.